We believe that everyone is able to make a positive difference to the world around them. We can each volunteer our time, or donate our money, towards worthy causes. Our individual efforts are small, but they matter. We can achieve even more when we bring people together. For over 100 years Altrusa clubs have collected members from varying occupations and lifestyles, all sharing an interest in community service. We enjoy the friendship, fun and satisfaction that comes from working together for the benefit of others. 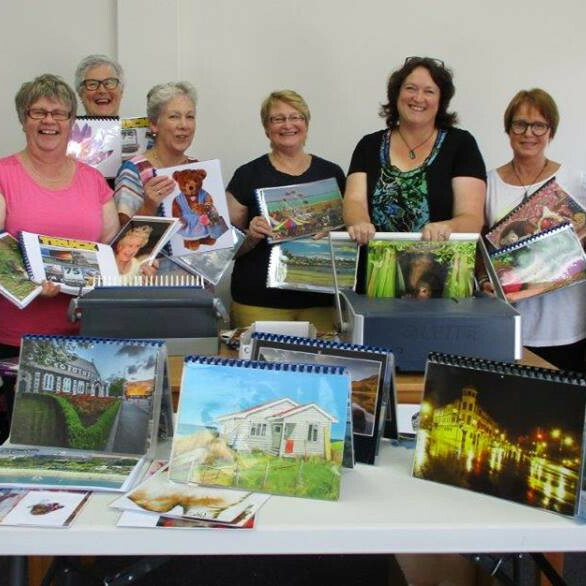 Each club develops a program that is tailored to local needs, undertaking a variety of hands-on service and fundraising projects each year. One of our shared goals as an organization is to improve literacy, which we believe is the key to opportunity. Through Altrusa activities we develop our leadership skills in a supportive environment. We welcome new ideas and aim to provide enough flexibility so that our members can give their time in a way that works for them. To be an Altrusan is to be proud to give service in many ways, be it to one person or many. The impact we have together as a club is very rewarding. With Altrusa it is flexible with what you’ve got going on in your life to help out more sometimes, and less at other times when you’re busy. The objectives of Altrusa. Building the skills of women to be capable of being in the workforce and developing their skills as leaders is a key attribute of being confident, social and capable.